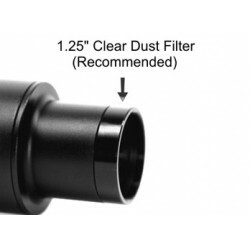 Keep dust out of your Camera and Telescope! 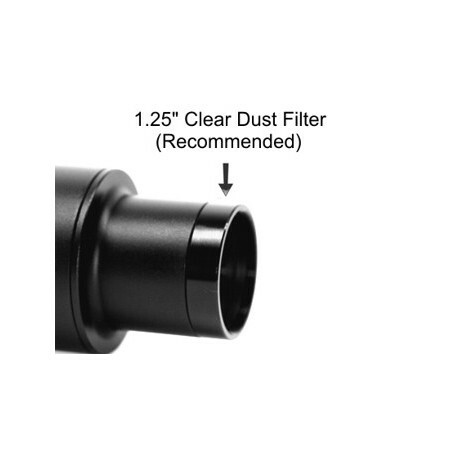 We recommend using a clear glass filter to prevent dust entry into your DSLR camera. 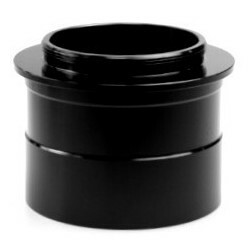 This filter screws into any standard 1.25" filter thread and fits all of our 1.25" adapters. 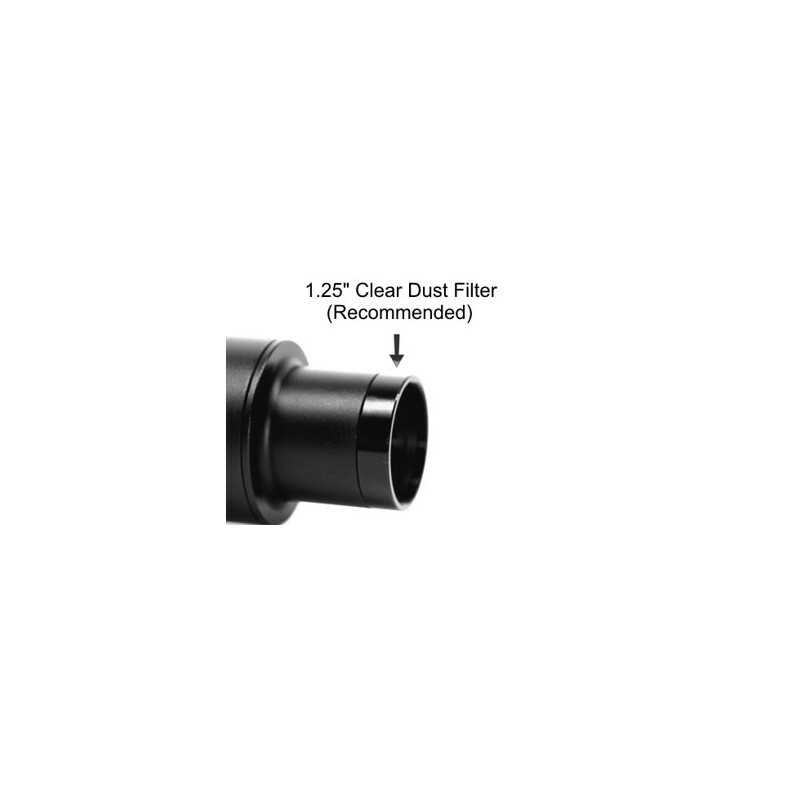 This filter has quality UV Glass mounted in a machined aluminum cell. 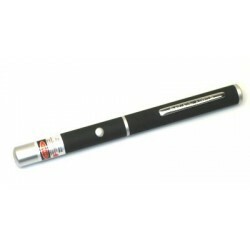 With pass-through threads for stacking of filters.